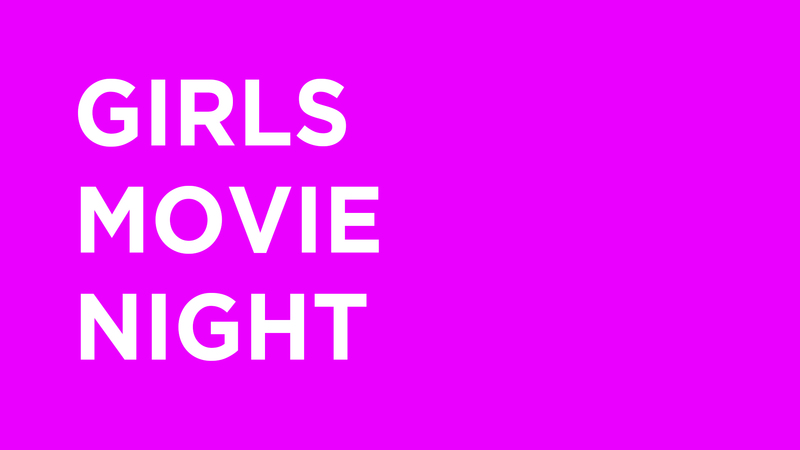 Get the girls together for a movie night with your sisters at NBC! Don’t miss this fun night as we watch “Hidden Figures”, hang out and eat!!! Its only $10 per person which includes all your food and movie snacks! CLICK HERE to sign up and pay!